Myn-Dhiel, a place of gothic-Byzantine glory, is now corrupt and subject to a king and queen slowly going mad inside their labyrinthine palace. A god-driven plague descends that kills by its beauty, and twin slaves, Lai and Laili, must realize their fate as both destroyers and redeemers. 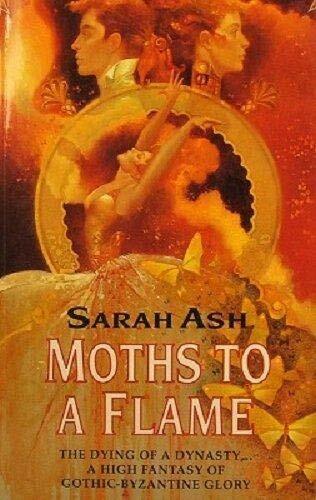 Sarah Ash studied music at Cambridge University and trained as a composer before she found her real metier in words. She now lives and works in Beckenham, Kent.